We proudly raise the curtain on this new collection by Eckhard Gerdes—three plays in a variety of styles which challenge preconceptions and subvert complacency. Who knew that novelist Eckhard Gerdes was also a playwright? Members of the audience who saw the absurdist play ’S a Bird first performed at the Chopin Theatre in Chicago in 1994 did, and they almost died laughing in the process. The children of King-Edison Elementary School in Macon, Georgia, did when they argued about who would get to play which character in Clockwise in their school production in 2000. And a few dozen close friends of Eckhard Gerdes did when they read the script of The Death of Anton Webern, a play that has until now never been published or performed. 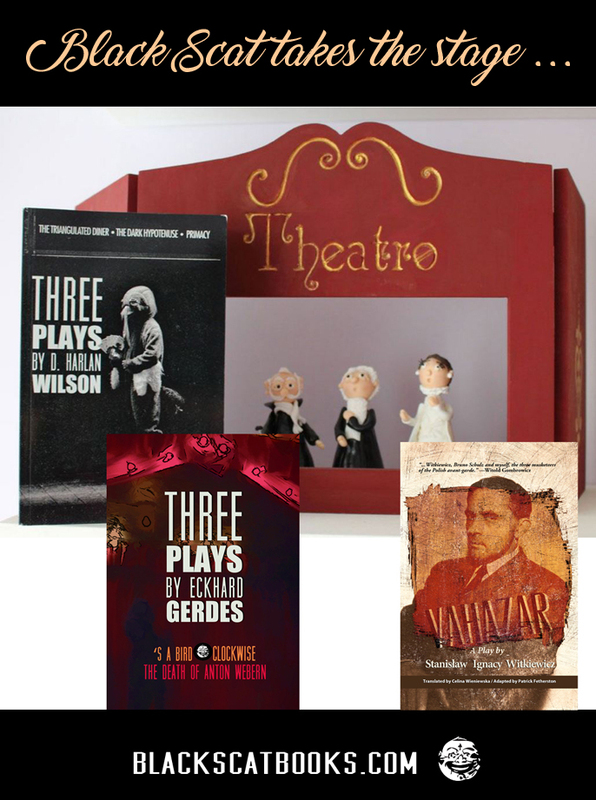 These three plays offered here are very different from one another, but all show that distinctive voice and personality for which the writing of Eckhard Gerdes has become known. 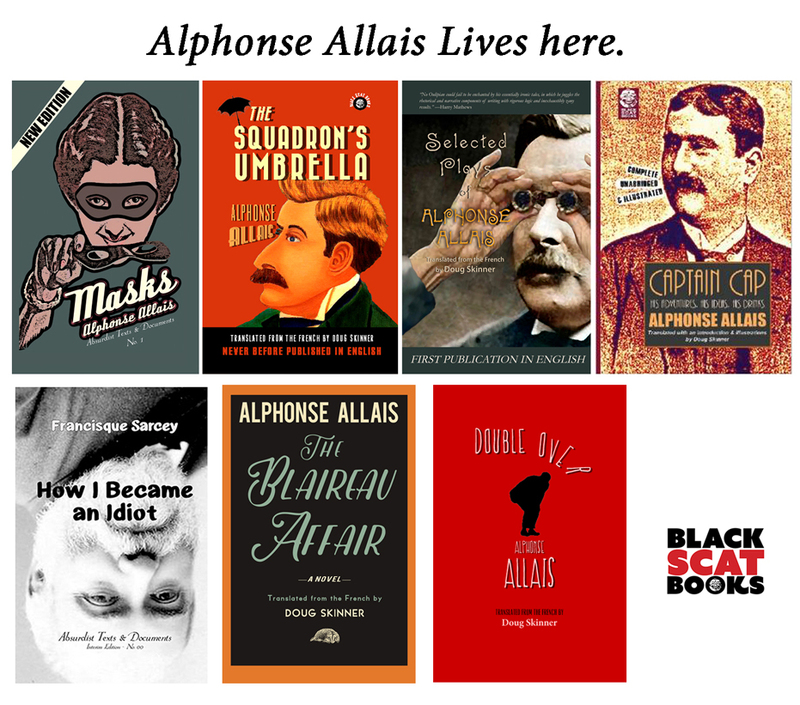 Enjoy these glimpses into the mind of one of America’s most innovative novelists as he depicts the drama and absurdity of human relationships. With the election of Donald Trump as President of the United States a foregone conclusion, he has already decided upon a cabinet. Since he doesn’t have the time to read or vet anyone because it would take up too much precious Twitter time, he has bypassed short-listing anyone and selected these people based on what he’s heard about them. So, these are the people he has decided would make up his really, really smart Cabinet.